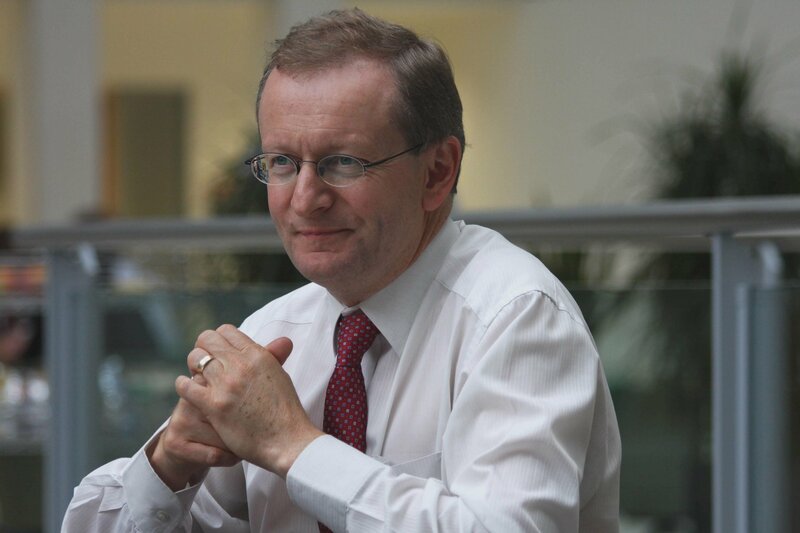 Andy Nelson was appointed CIO at the Department for Work and Pensions (DWP) on February 2013, having previously been government CIO – the last person to hold that role before it was scrapped. He has also previously been CIO at the Ministry for Justice. At DWP, he is ultimately responsible for the IT that delivers benefits and supporting the reforms taking place in welfare.